UK Wedding pianist playing the Piano in Canterbury, East Kent. 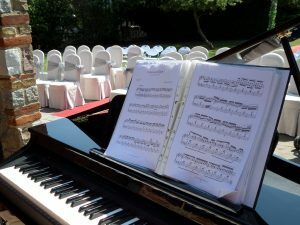 I’ve played at the Abode Hotel a few times for weddings and corporate events. I have also played at White Friars Shopping Centre for the Flower Festival, White Friars in Bloom and Abbots Barton. 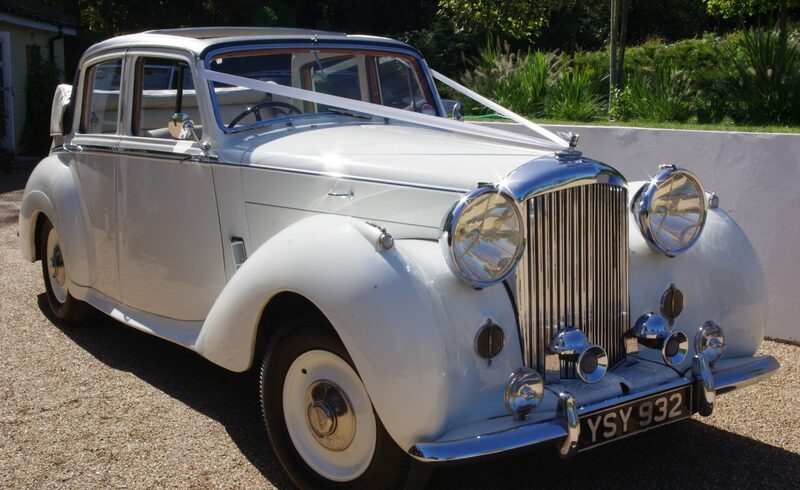 Canterbury, one of the largest cities in Kent, not far from the seaside town of Whitstable. It is a Cathedral city full of historical places to visit with ancient city walls, that were originally built by the Romans, encircle its medieval centre with cobbled streets and timber-framed houses. Canterbury Cathedral was founded in 597 A.D. and is the headquarters of the Church of England and incorporates Gothic and Romanesque elements in its stone carvings and stained-glass windows. 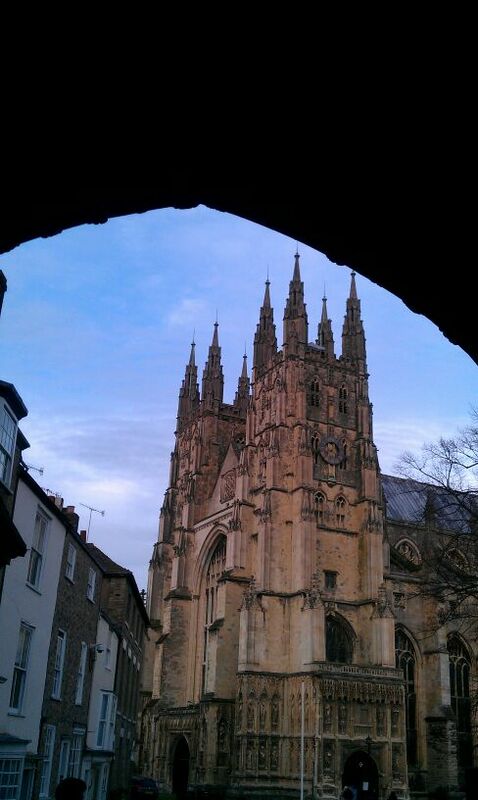 Canterbury is the home of the University of Kent and it is a wonderful place to visit and play the piano.